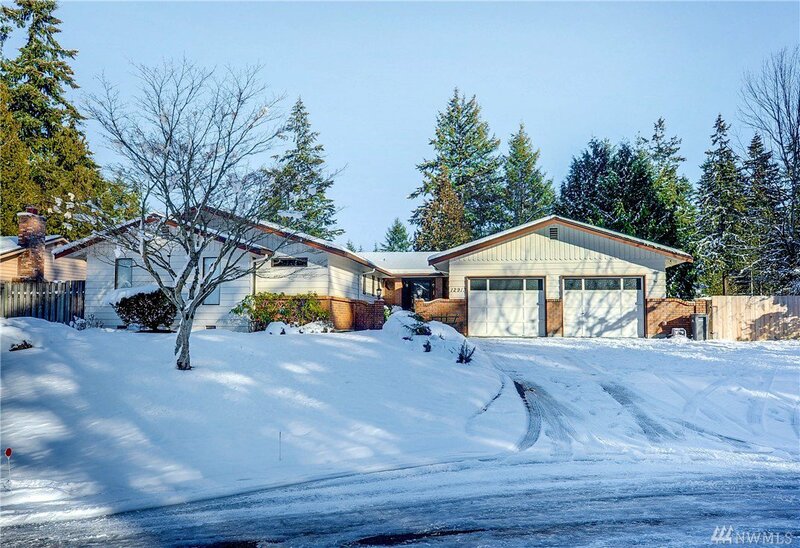 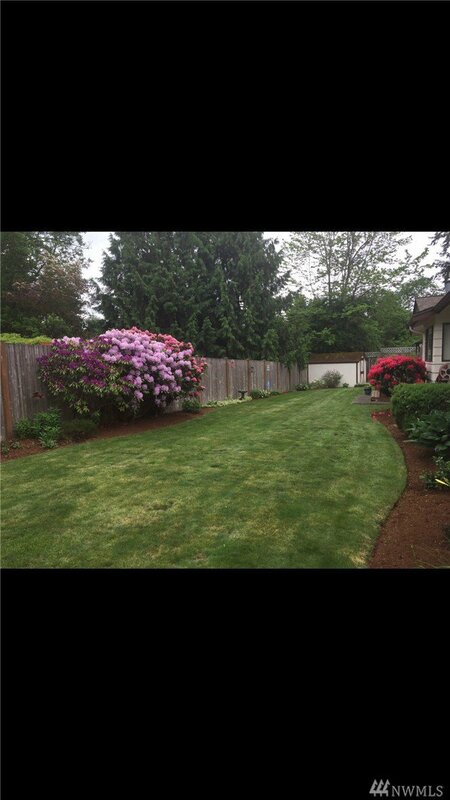 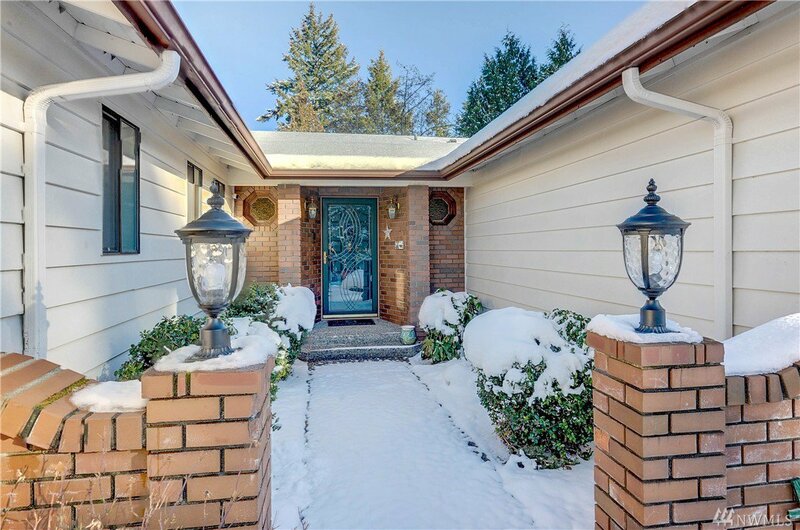 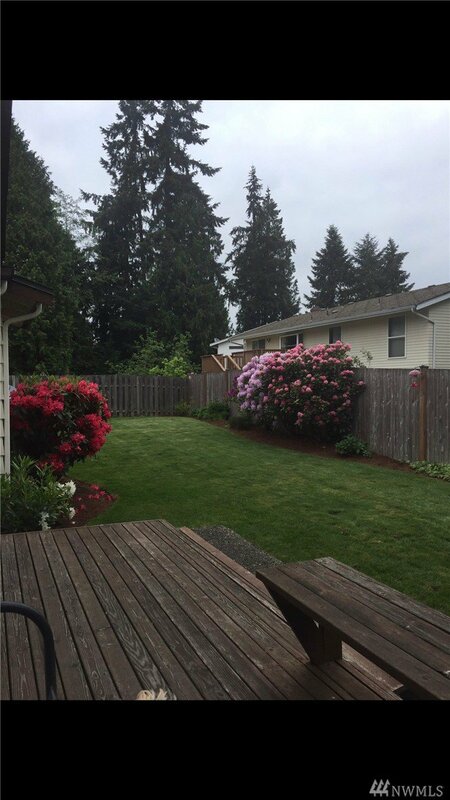 Introducing this beautiful rambler featuring clean lines and large open spaces in Seattle Hill. 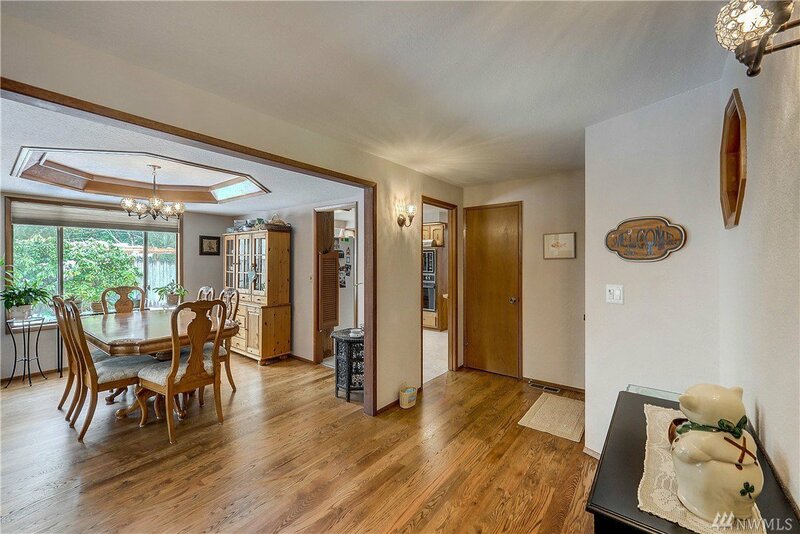 Brand new hardwood floors accentuate this light-filled, 3 bedroom home. 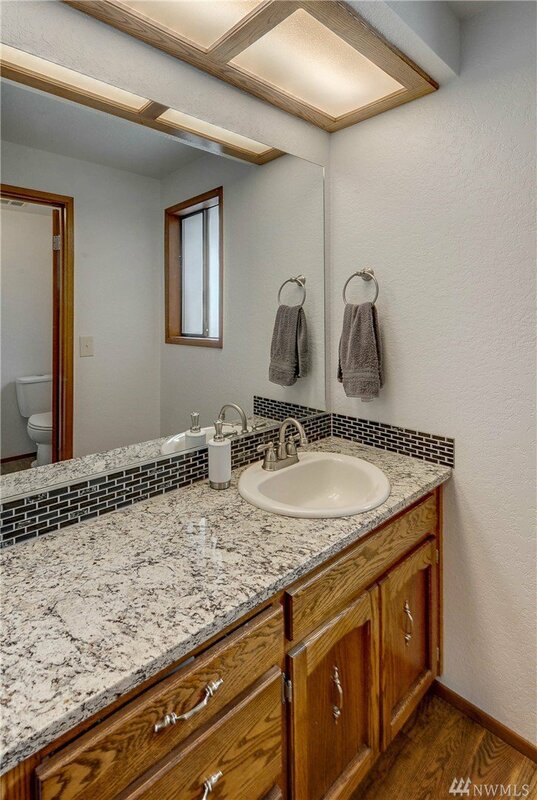 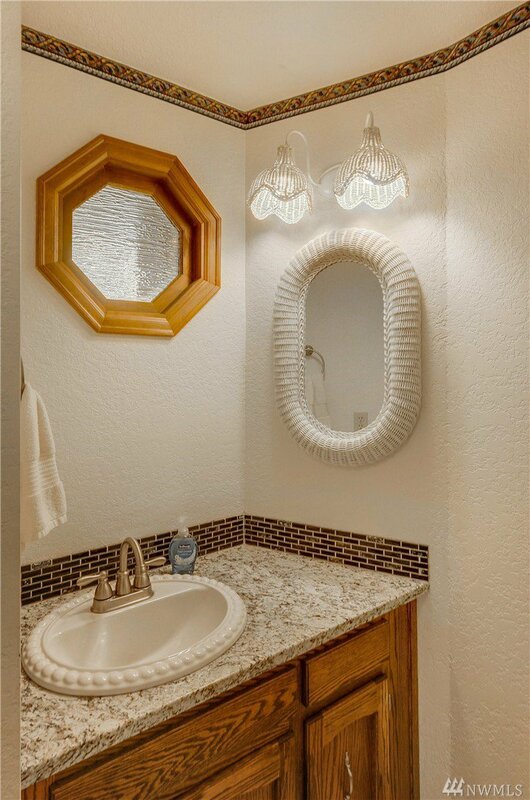 Bathrooms have all been updated. 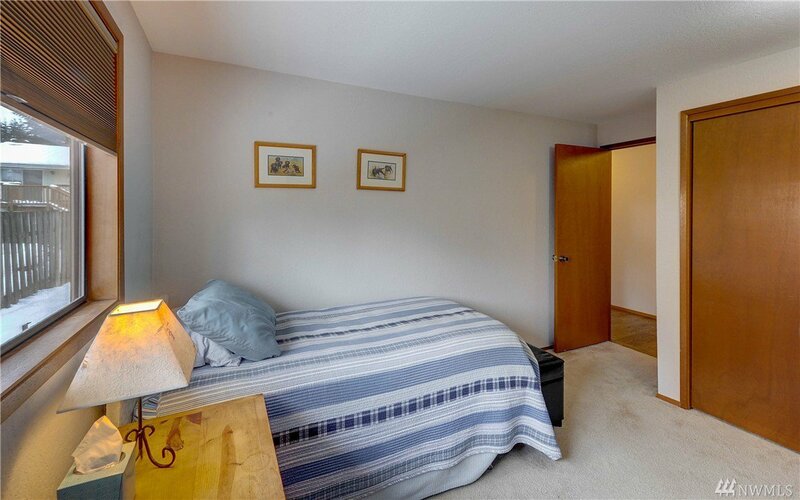 The master suite size is truly a dream. 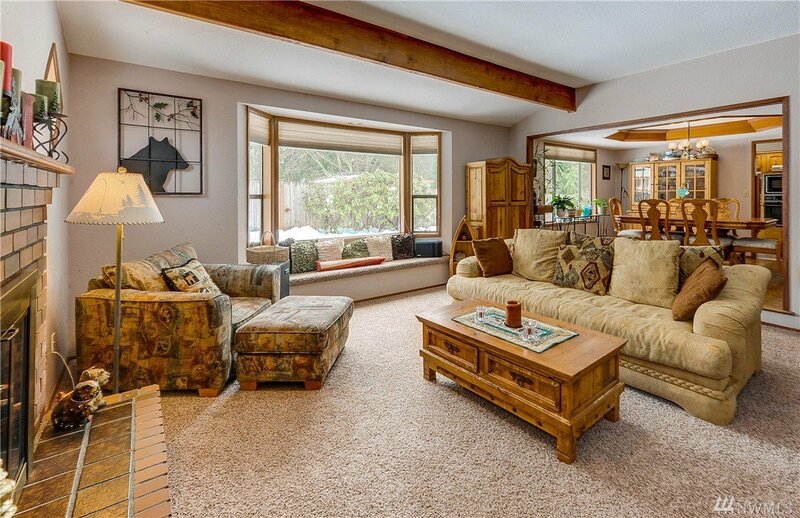 The open floor plan with two large living areas, flows effortlessly to the outdoor deck and has beautiful landscaping. 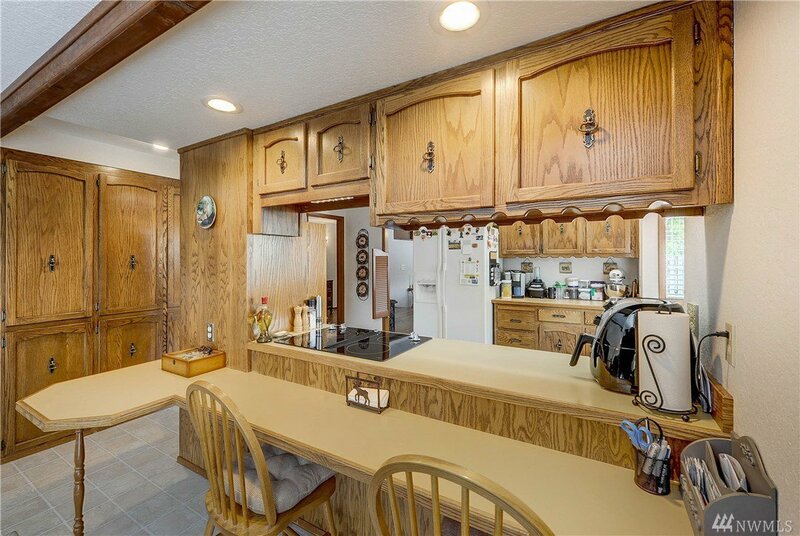 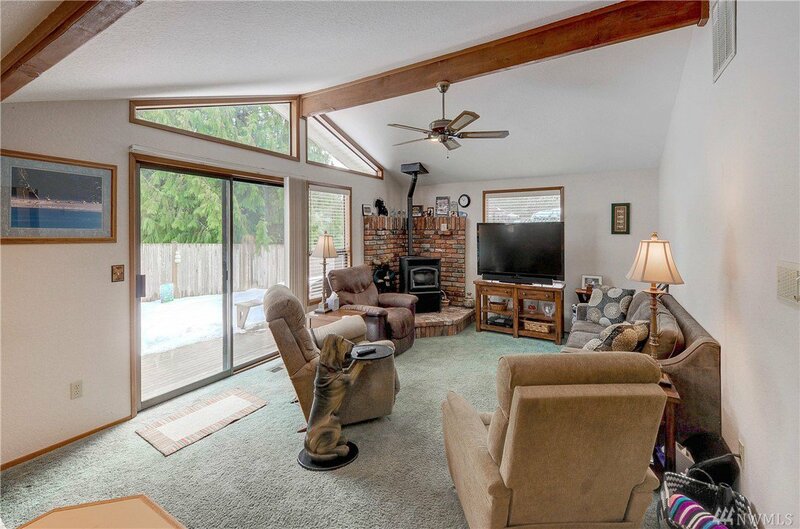 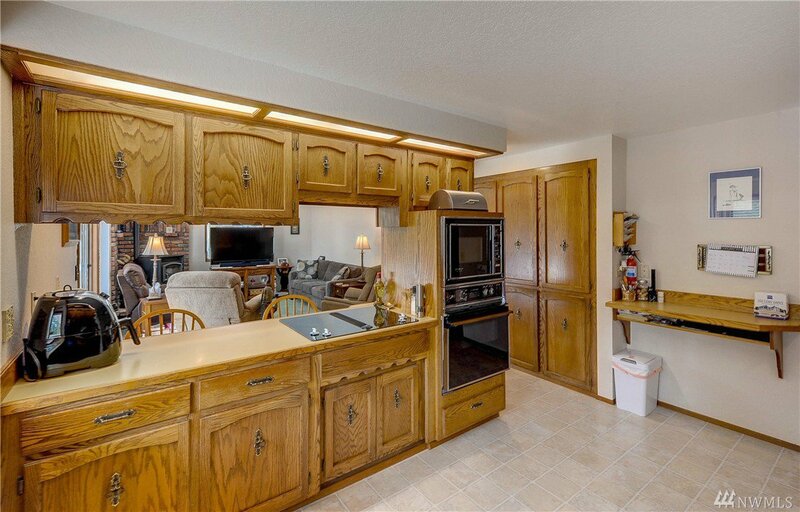 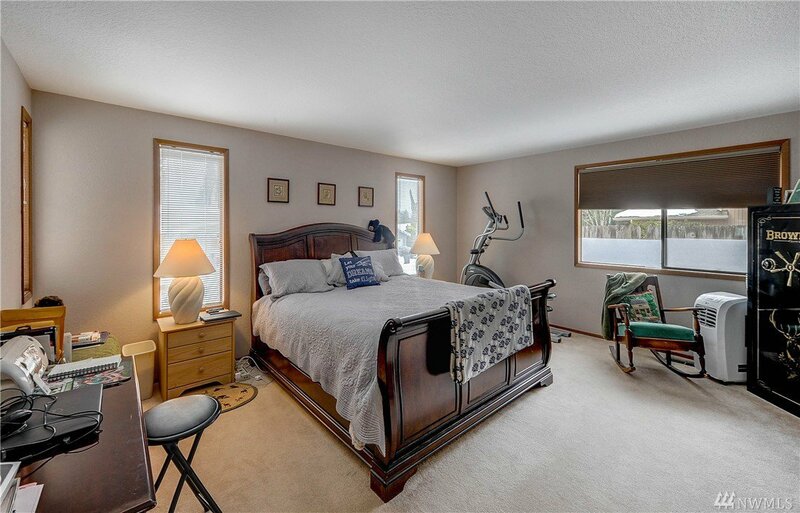 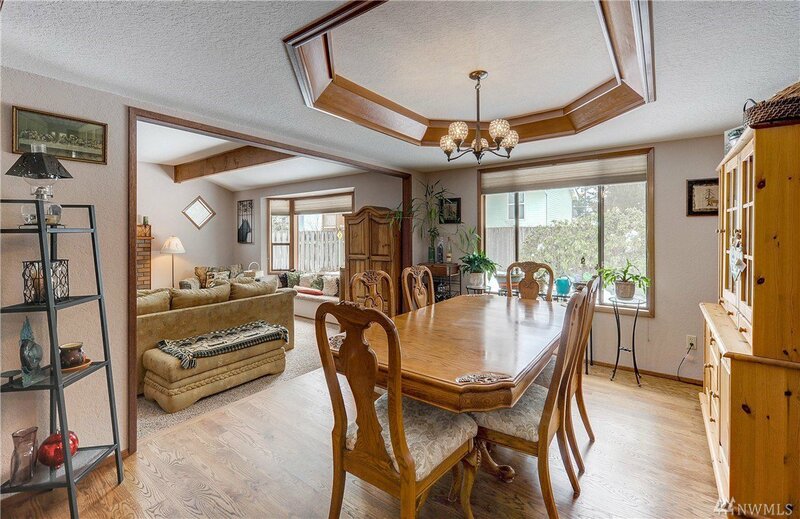 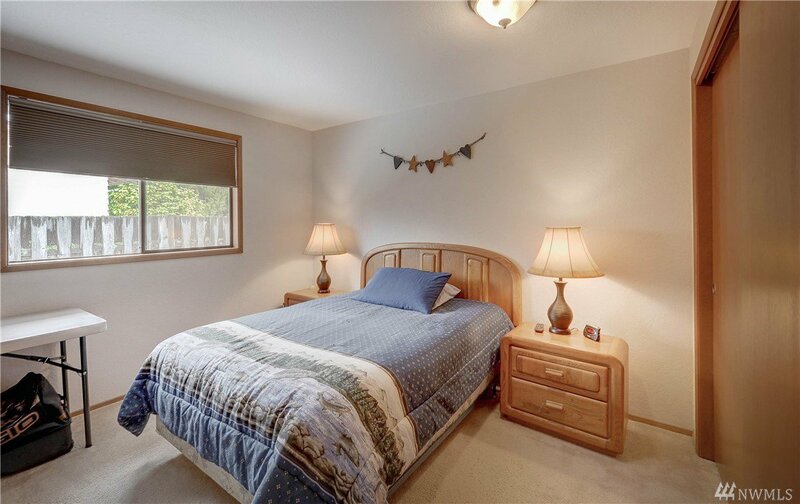 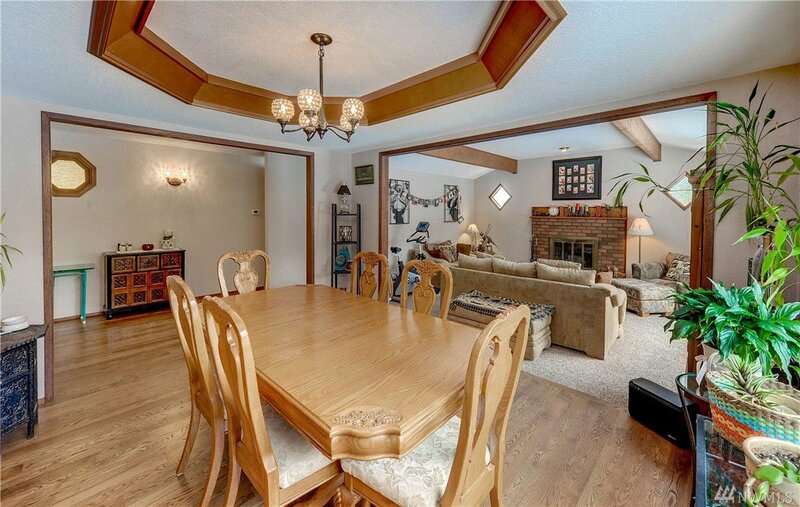 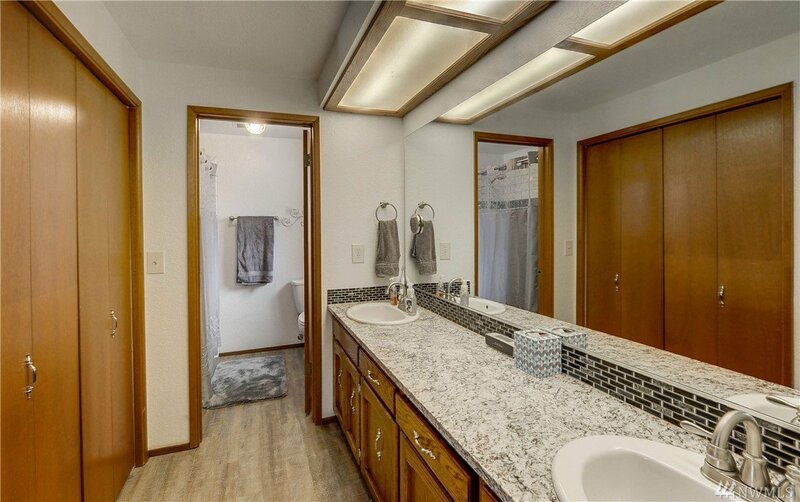 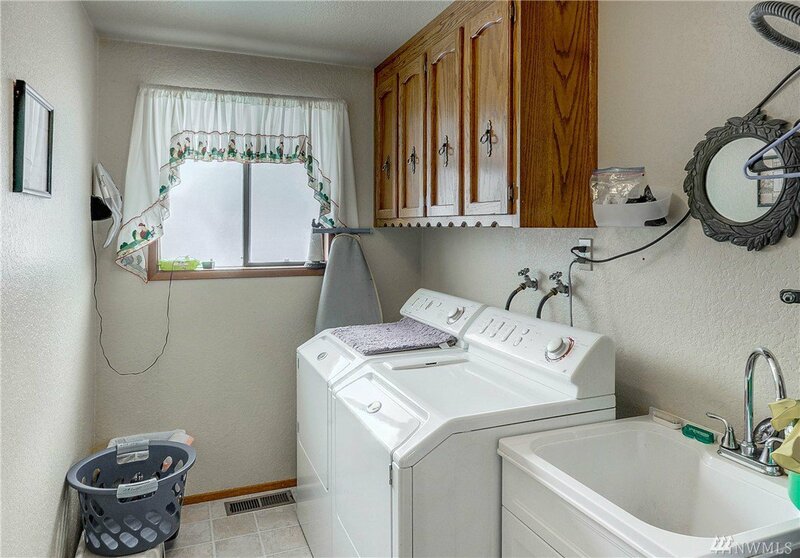 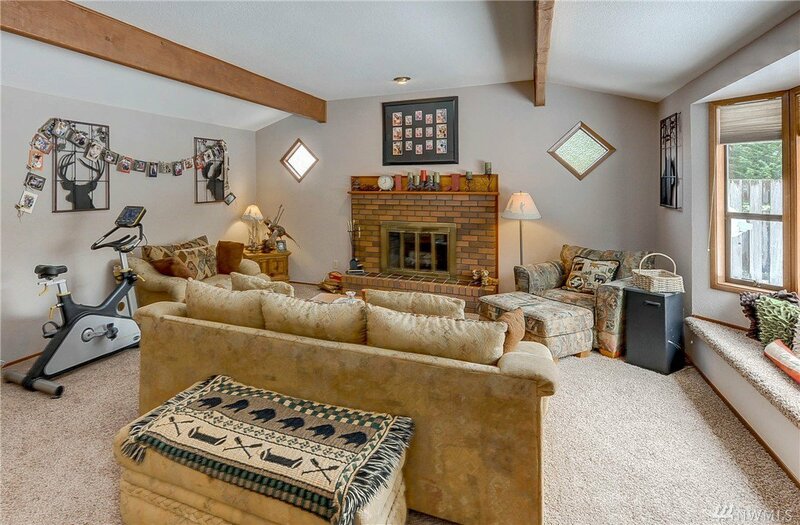 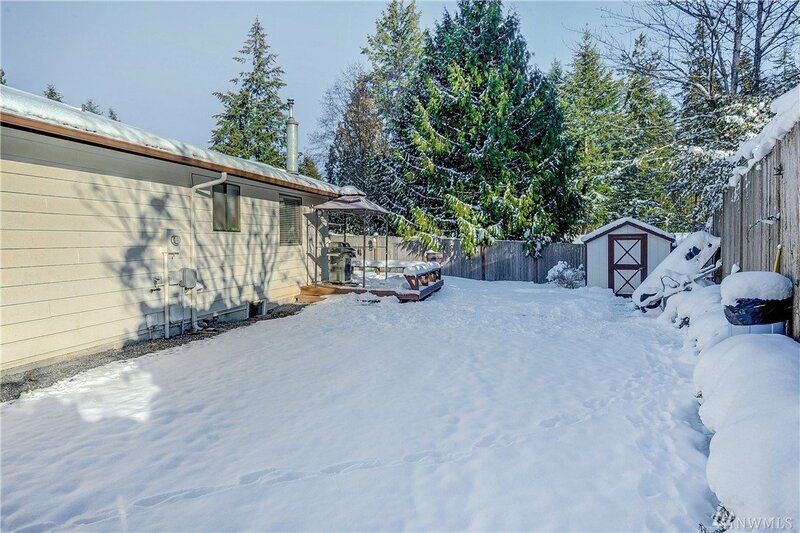 This home, snuggled at the back of a cul de sac, has ample parking and RV pad. 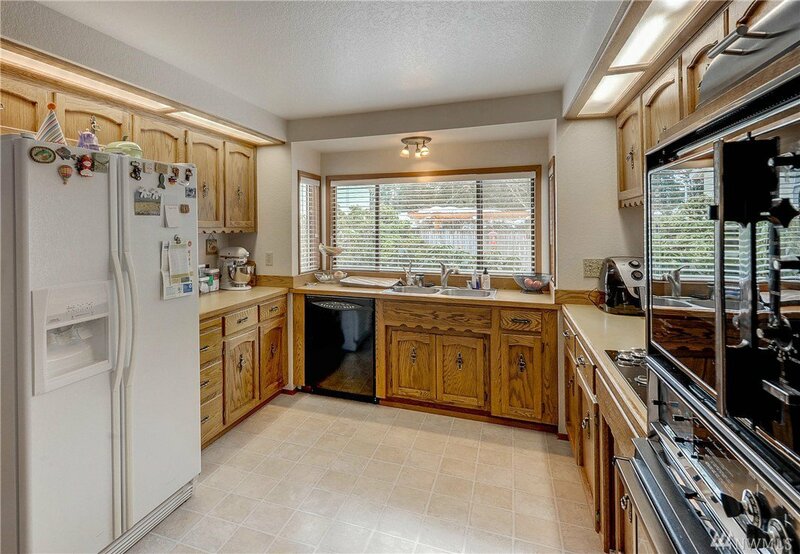 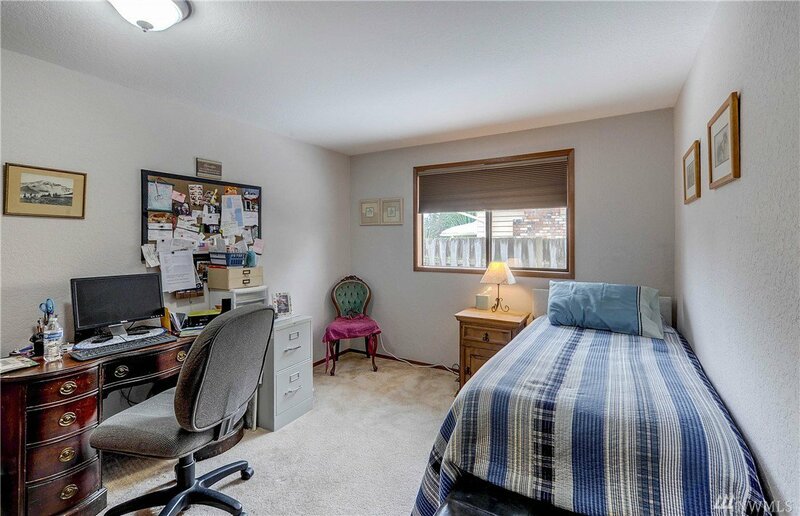 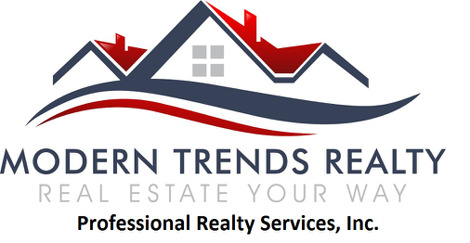 This home is served by the most sought after schools.